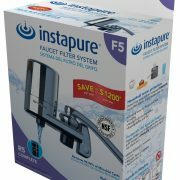 Rainfresh is the exclusive distributor for Instapure products in Canada! 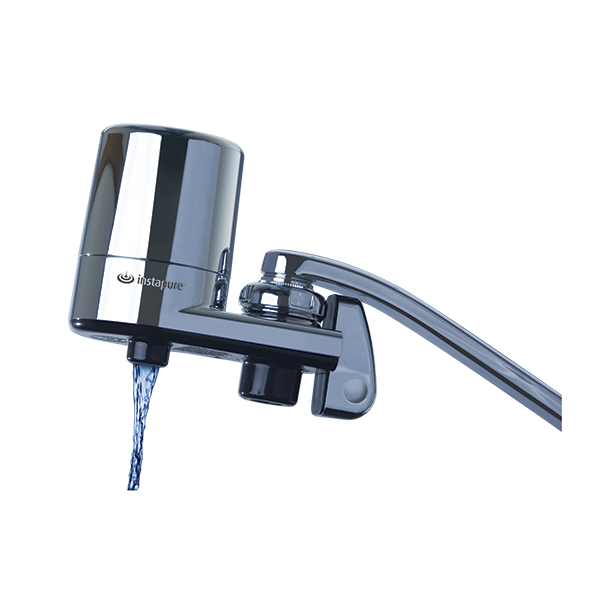 Categories: Faucet Mount Filter, POINT OF USE PRODUCTS. Can be easily removed if moving ! No tools required to install – installs in just 2 minutes ! Have questions? Enter you own question below and our customer service will get back to you within 24 hours. 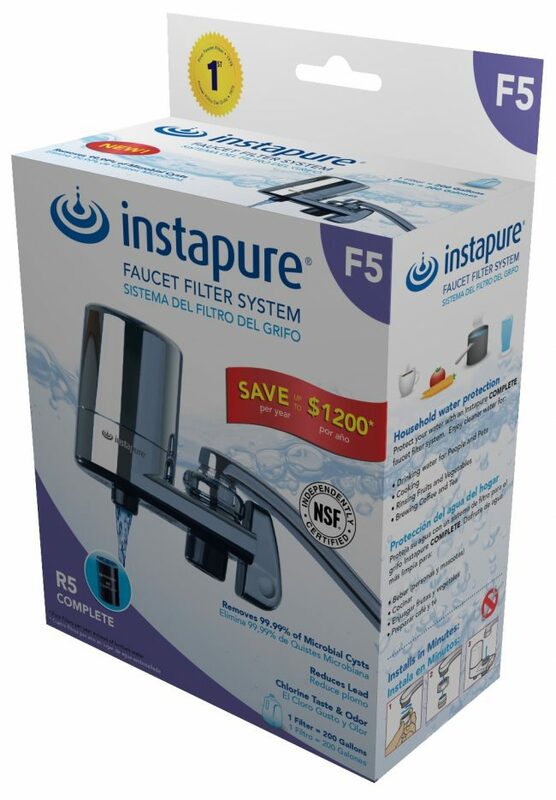 Instapure Faucet filter Canada is manufactured by Instapure and distributed by Rainfresh in Canada. 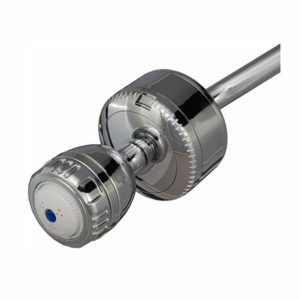 The standards listed above (NSF/ANSI 53 and NSF/ANSI 42) include testing for material safety and structural integrity and finally for performance. 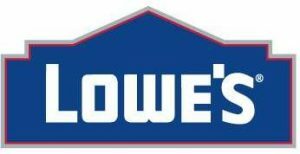 This certification gives you and your family the peace of mind that the product has been third-party tested and validated for safety and performance claims. 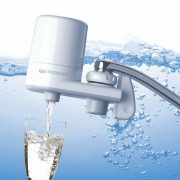 If you wish to get a permanent undersink drinking water system, these are also available from Rainfresh.